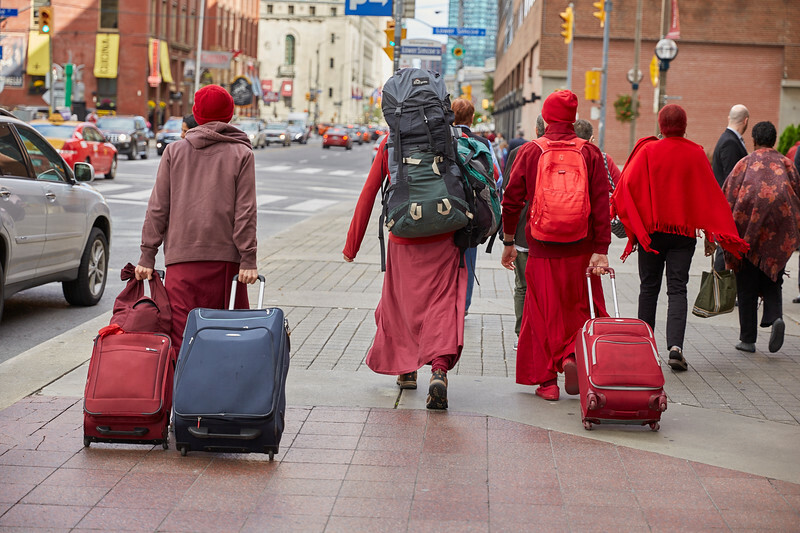 On the final day of Fall Festival, downtown Toronto is teeming with Kadampas making their way to the Metro Convention Centre with their luggage. 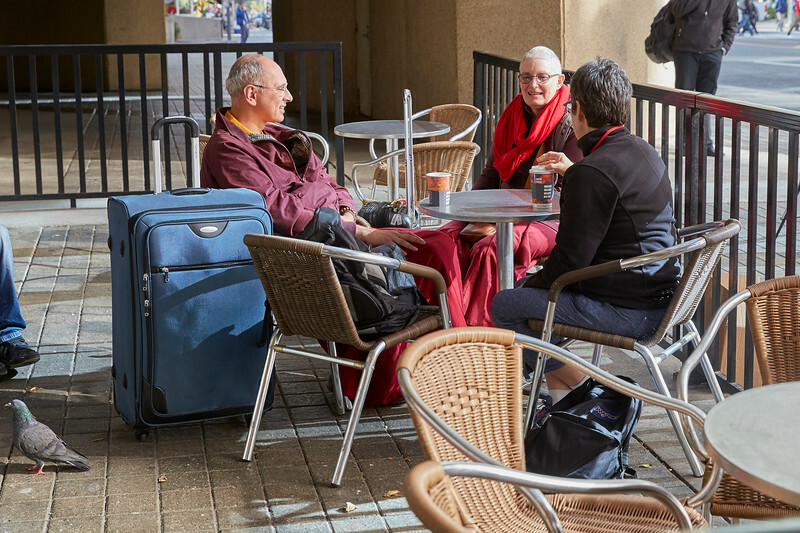 It’s always a welcoming sight at a Fall Festival when Kadampas are spotted everywhere. 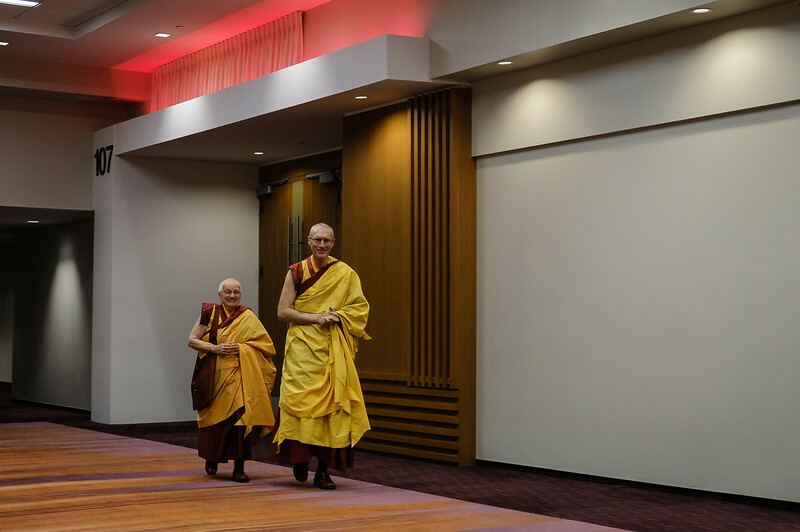 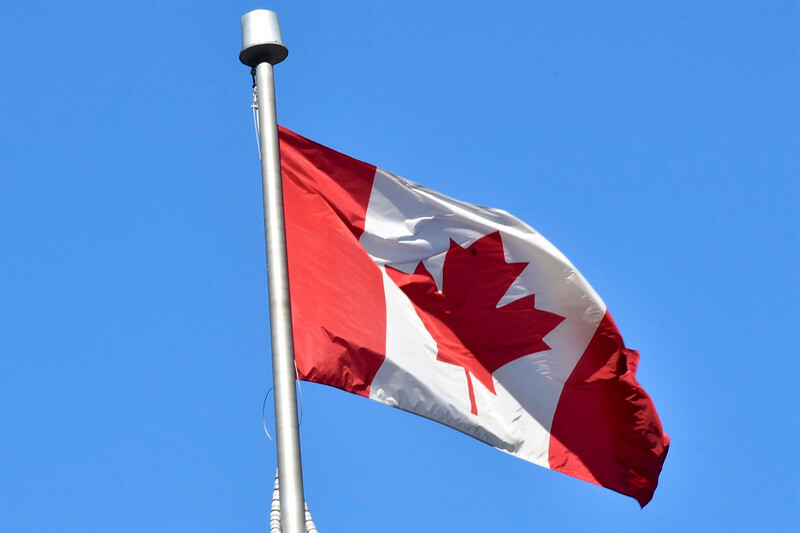 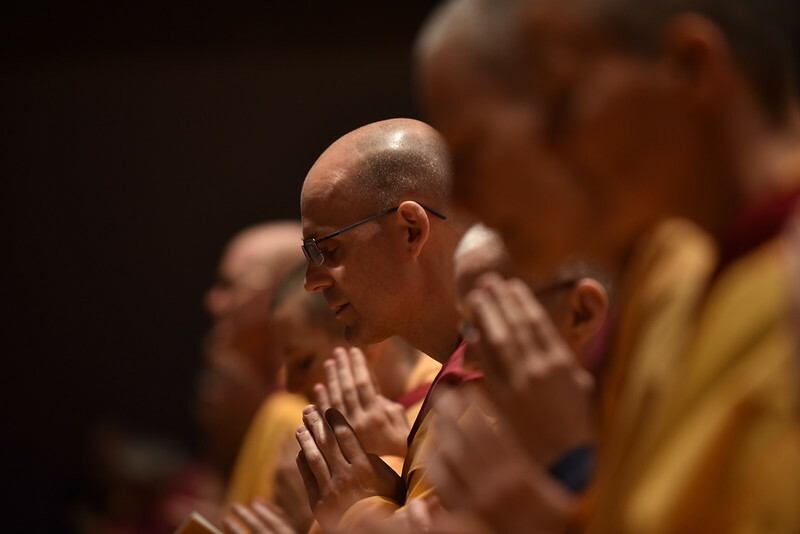 We descend on an international city and make a mark, particularly our ordained Sangha. 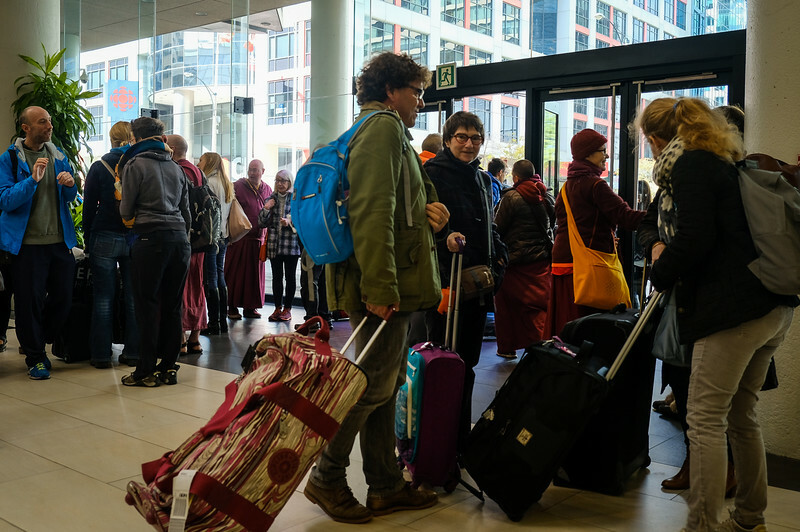 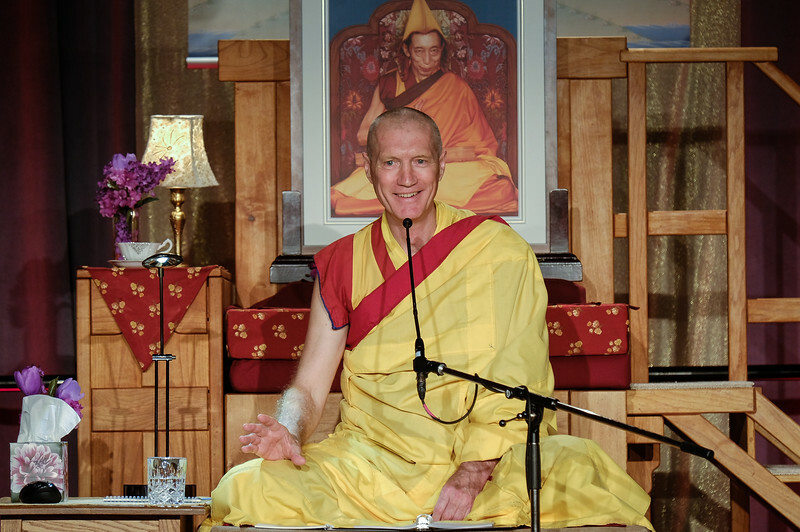 One taxi driver asked a Festival goer what the main points were from the Conference and a delighted Kadampa tried to give the essence of the teachings and explained the ultimate goal is a blissfully peaceful mind. 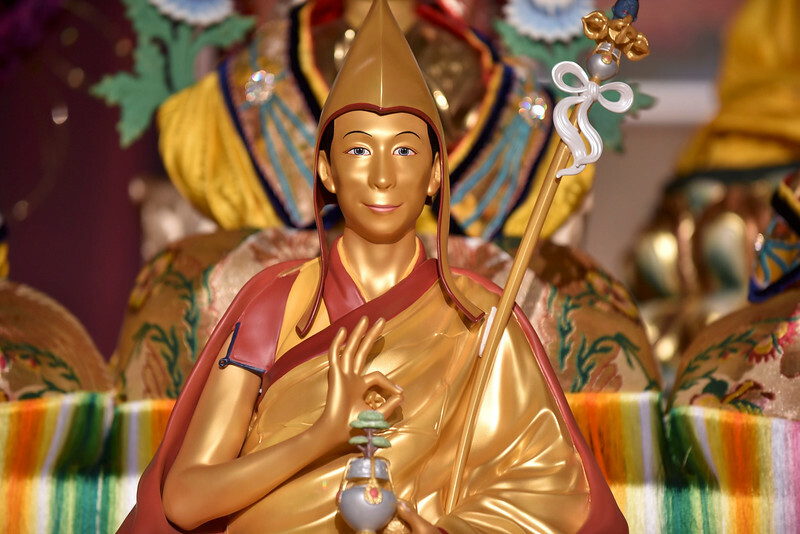 Gen-la Khyenrab continued to give commentary to the New Essence of Vajrayana and emphasized how this practice can cut our attachment but the power of the practice depends upon us holding the profound knowledge of emptiness.